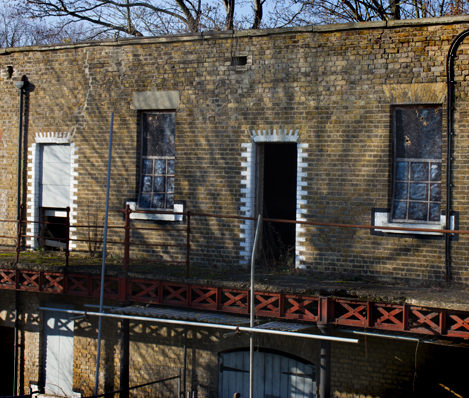 We were appointed by the Thurrock Council to prepare an appraisal of alternative long-term options for the future of Coalhouse Fort which occupies site overlooking the Thames. 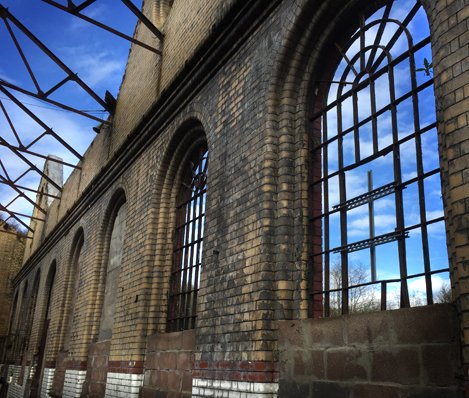 The work was commissioned as part of a larger package of feasibility studies, surveys and repair work made possible by an Historic England Heritage At Risk grant. 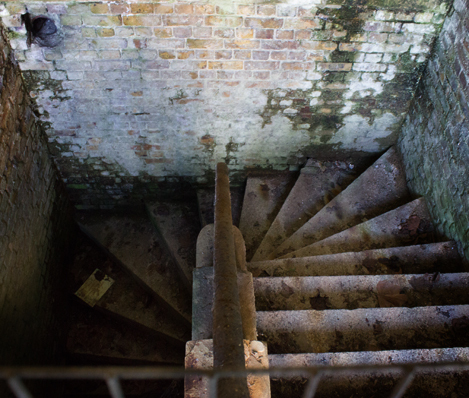 Whilst the site has a much older history of fortification, the buildings and structures that make up Coalhouse Fort today date largely from 1860-1874. It was constructed in the context of potential threat of invasion by Napoleon III of France who oversaw the development of a new naval dockyard at Cherborg and new military technology which rendered historic British defences vulnerable. The Fort ceased being used for military purposes after WWII and was eventually sold to Thurrock Council in the 1960s. 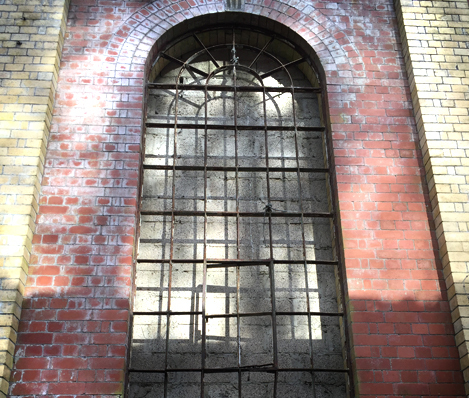 Since that time and despite the best efforts of a passionate local volunteer group, the condition of large parts of the complex have deteriorated and a number of ranges of buildings are now entirely derelict. 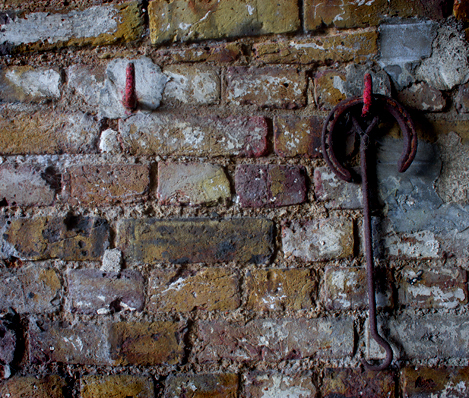 Today the site is on the Historic England’s Heritage At Risk Register. Upon commissioning it was apparent that proposals for Coalhouse Fort had been developed in the past but they had not progressed. 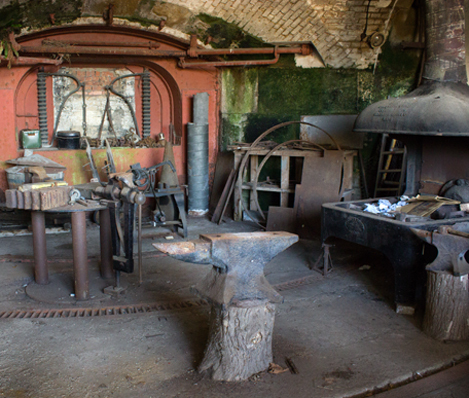 It was also clear that whilst a range of technical studies were being carried out using the Heritage At Risk grant there was a lack of clarity about where the programme of work was leading and what the future vision for the complex might be. Our role was therefore to identify and test a realistic use option, or options, for Coalhouse Fort and provide practical advice on delivery.